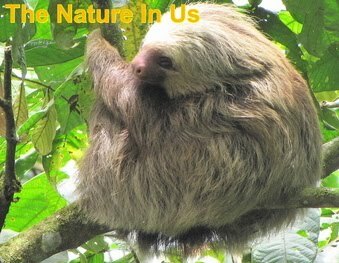 The Nature In Us: Is Your Vet Clueless? It’s been two years (2006) since the American Animal Hospital Association (AAHA) published revised vaccine guidelines calling for fewer vaccines, vaccinating less often and warning of adverse side effects. So, why are so many vets still not revising their protocols? This article will educate you so pet owners can remind their vets of what they should be doing. It also allows for you to make an informed decision for your own pet. Read this article.